Serving the community since 1953. AustinCina Architects continues to shape the architectural landscape. It is our honor to assist you in the realization of your project.  Originally organized as Johnson Austin Associates, AustinCina Architects respects the design legacy of the company’s founders to offer our clients timeless and functional designs. 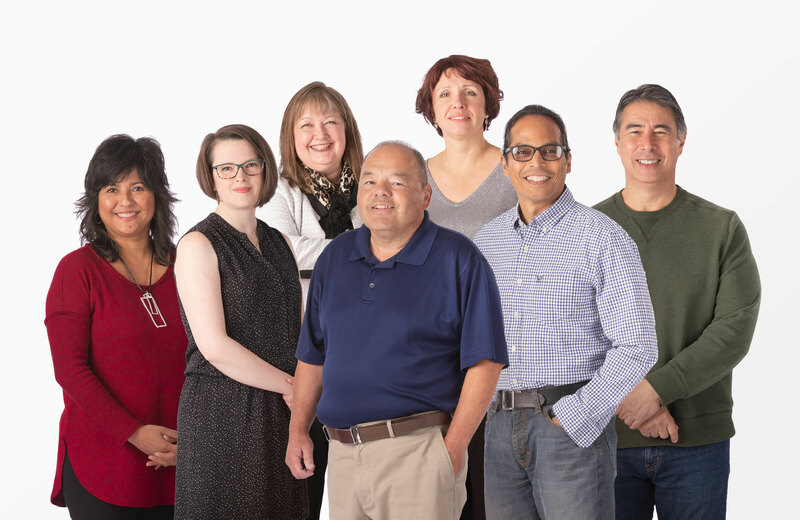 AustinCina believes that our role is to understand the needs of our client, guide them to develop successful projects and form long-lasting relationships.